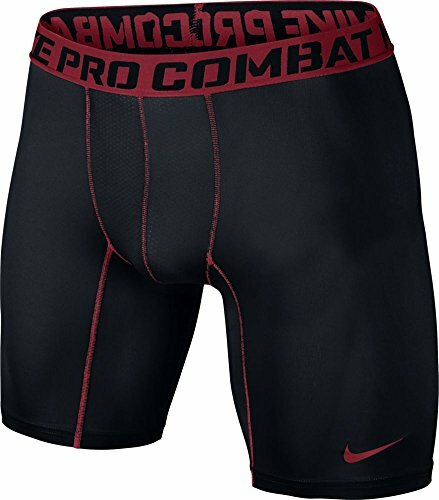 Top rated brands of compression shorts by Nike, Under Armour, 2XU, Adidas, Puma and more. 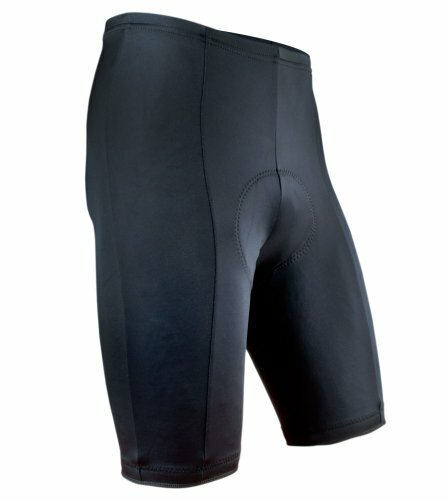 Lightweight, 4-way stretch for comfort, wicks sweat and dries fast. Sizes for the big and tall guy. Great for basketball, football, volleyball, soccer, tennis, MMA, wrestling and workouts at the gym!